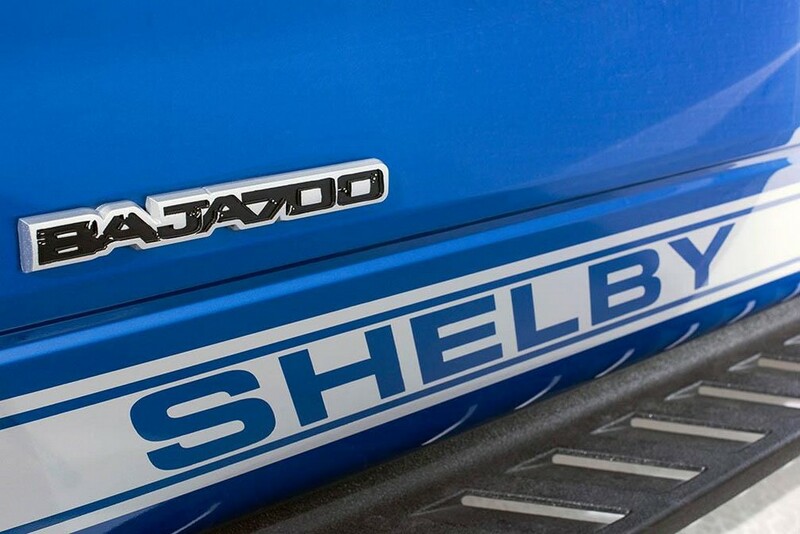 Baja 700 has been introduced by Shelby American. 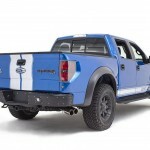 It is based on Ford SVT Raptor 2011-2014. This model is production limited – just 50 units will be manufactured. The cost begins at $ 45,000. 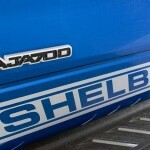 Shelby has started accepting orders for Baja 700 limited edition. The interior has been revised and the company has incorporated graphics of special edition. The front has a skid plate. The 18-inch wheels are accompanied by BFGoodrich All-Terrain K02 tires. 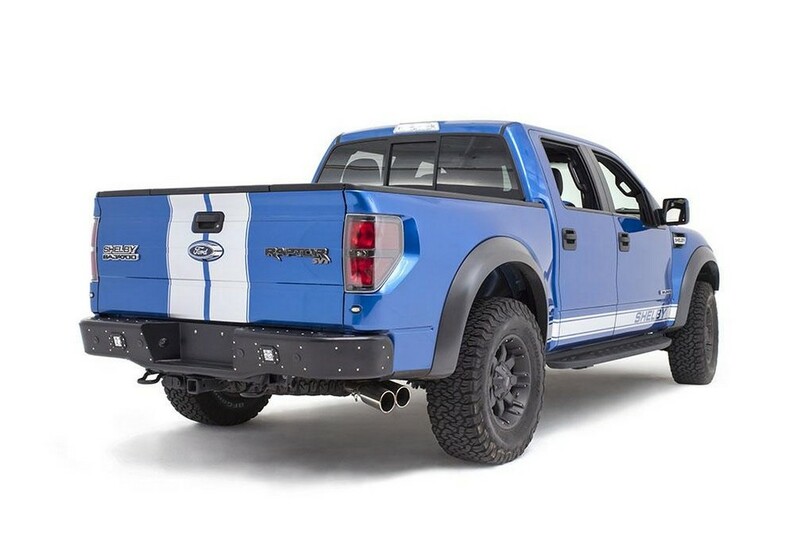 Upon order are available – bumpers by Rogue Racing, side steps that are power deployable and also LED lights. The interior has been largely borrowed from the predecessor model. New features are – Katzkin leather for the seats, dash plaque that is individually-numbered, special mats for the floor and three-gauge dash pod. Significant changes can be seen under the skin of the truck. It is equipped with V8 6.2-liter engine. The new features in the engine are larger throttle bodies, revised fuel injector, Whipple 2.9-liter supercharger and Borla exhaust. With these alterations, the model is powerful enough to deliver 700 bhp. 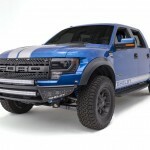 This is the first Shelby truck to offer such a massive amount of power. Rouge Racing has provided control arms too. Also present is the competition suspension along with 3-inch King coilovers and bypass rear shocks. Akos J. Feher, Vice President of Operations at Shelby American, says that the company took 575 HP Shelby Raptor, then made it even more powerful. 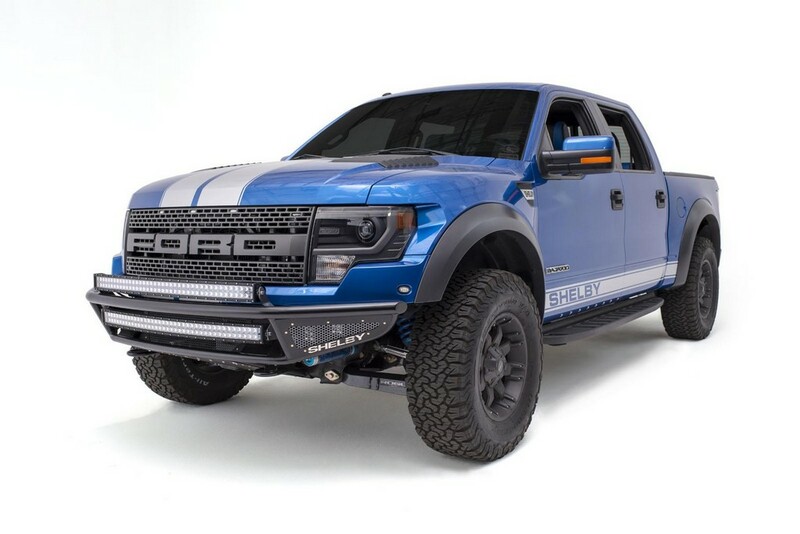 Just 50 lucky customers, as the model is production-limited, will have best-handling, best-looking and baddest Shelby truck ever made. He further claims that the truck can survive in the harshest of conditions. 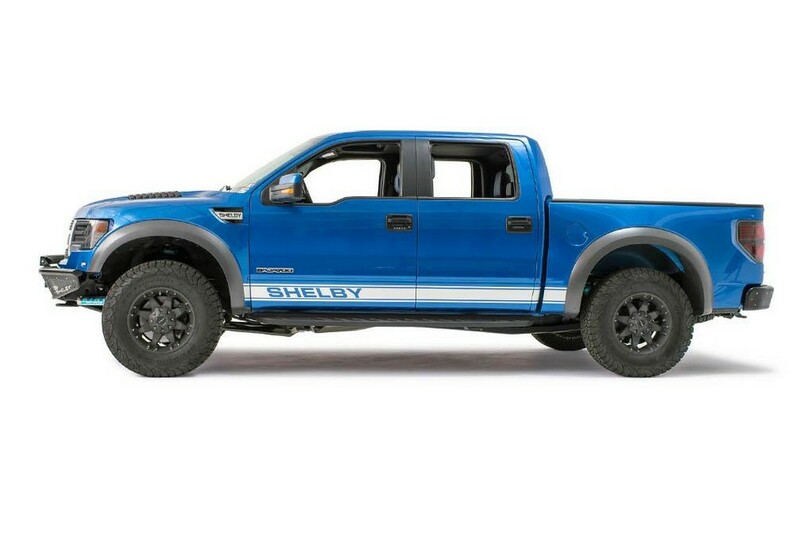 Shelby American Test Driver and Senior Designer Vince LaViolette says that this truck has dashing looks and great capabilities. With the off-road performance suspension, the truck cam visit virtually anywhere as well as stand out amongst others.